4th generation Family Farm Passed from one generation to the next. Joseph A. D’Amico was a stonemason by trade. In the early 1930’s he purchased a Stone Quarry in Avondale, PA., which happened to included a small mushroom house located on the property. 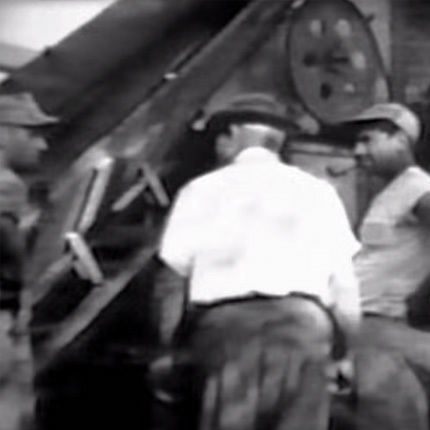 Shortly thereafter he began growing mushrooms on the farm, producing 50,000 lbs annually. 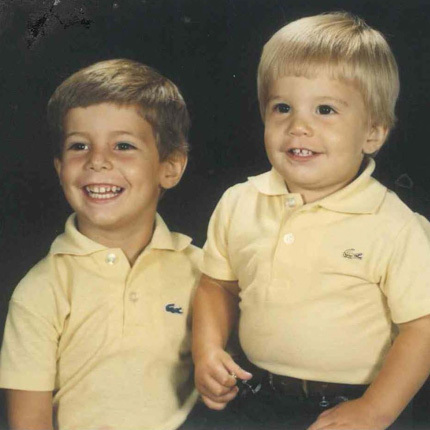 Joe’s sons Alfred and Anthony J. “Tootsie” D’Amico take over farming operations in the 1950’s and expand the farm to 550,000 lbs. of mushrooms annually. 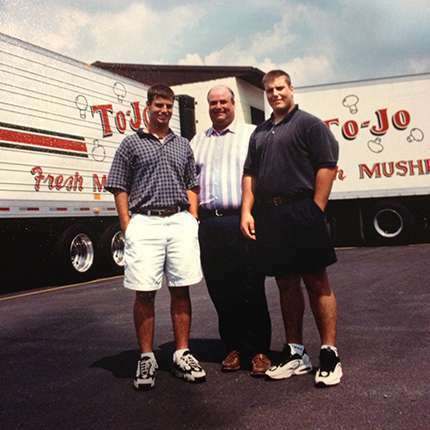 To-Jo Mushrooms is formed when Anthony’s son John D. and Joseph D’Amico, Sr. split the business into JD Mushrooms, the growing operation; and To-Jo Mushrooms- the Sales and Marketing operation, naming the business after Joe’s sons Tony and Joe. The To-Jo Logo is born; incorporating 5 mushrooms into the artwork represented everything that Joe Sr. embodied: Family, Culture and a Passion to treat every one of his customers like family. 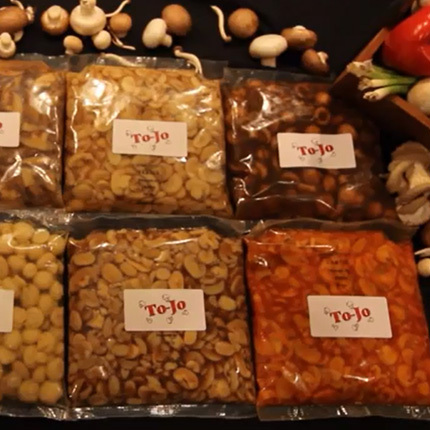 To-Jo Food Products is formed to produce value-added mushrooms for the foodservice industry. The facility services the full spectrum from national chains and emerging dining concepts to industrial manufacturers. Brownstone Mushrooms is established allowing To-Jo to grow additional fresh products and handle the increased customer demand for mushrooms. 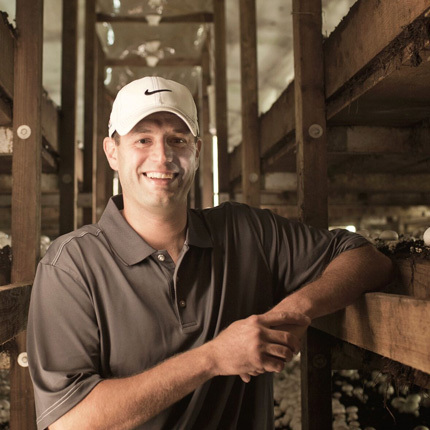 By controlling the vertically integrated distribution process from the farm up, To-Jo was able to grow its business while maintaining its uncompromising quality standards. 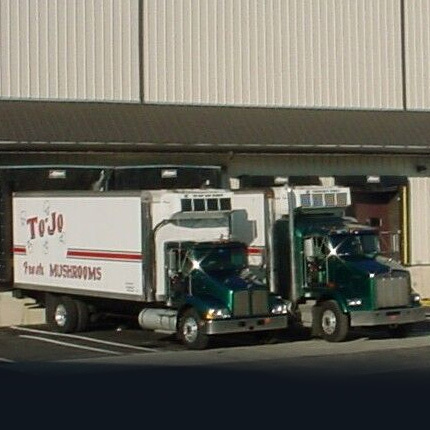 To-Jo expands its Fresh Packing Facility and begins National Distribution of value-added mushroom products through To-Jo Transportation. 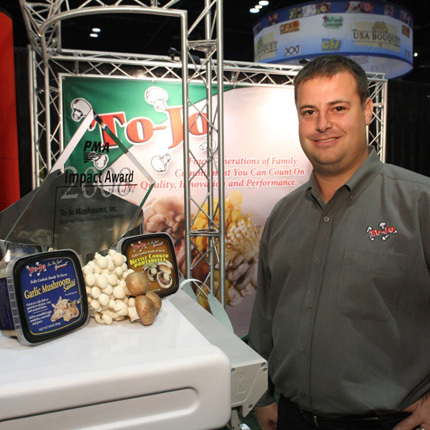 Joe’s sons Tony and Joe Jr. takeover company operations and continue to expand the business as To-Jo emerges as an industry leader. To-Jo is awarded a Packaging Impact Award from the Produce Marketing Association for its On-The Spot Gourmet Product Line. 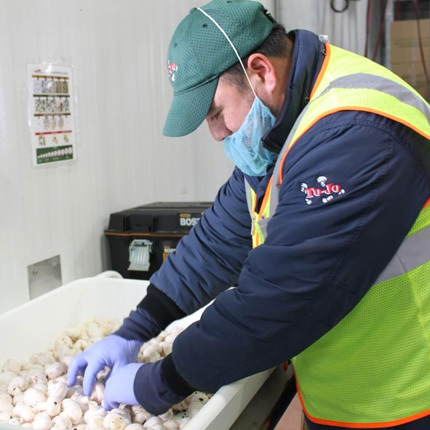 To-Jo was one of the first Mushroom Companies to achieve SQF Level 3 Certification and institute Produce Traceability (PTI) into all of its facilities further advancing its industry leading Food Safety practices. 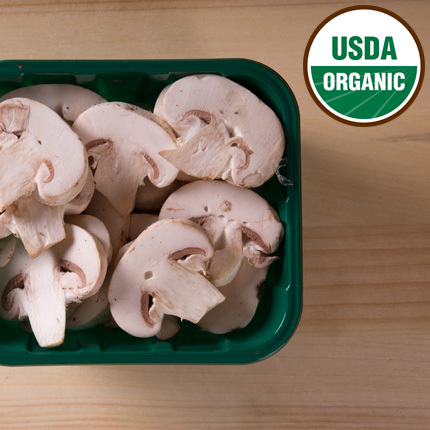 To-Jo, along with Brownstone Mushrooms receives USDA Organic Growing Certification. 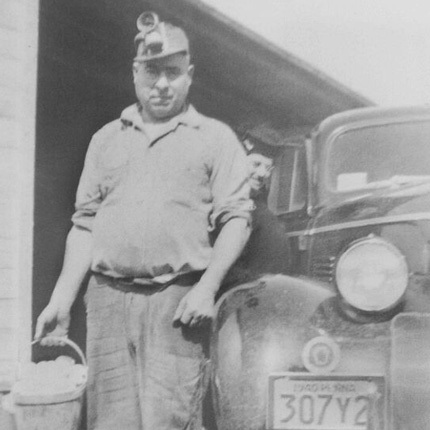 Although To-Jo has evolved over the years our culture and success can always be traced back to the roots of the D’Amico family. Our name and logo are great examples of this; the name To-Jo literally means Tony and Joe, and the 5 mushrooms symbolize Joseph Sr., Louise, and their children Tony, Joe, and Anita. When you look at where we came from, and where we are headed, the guiding principles and thought leadership of the company have always been family driven and customer focused. To-Jo carries on this mission today by never being satisfied with the status quo and treating everyone with respect and integrity.